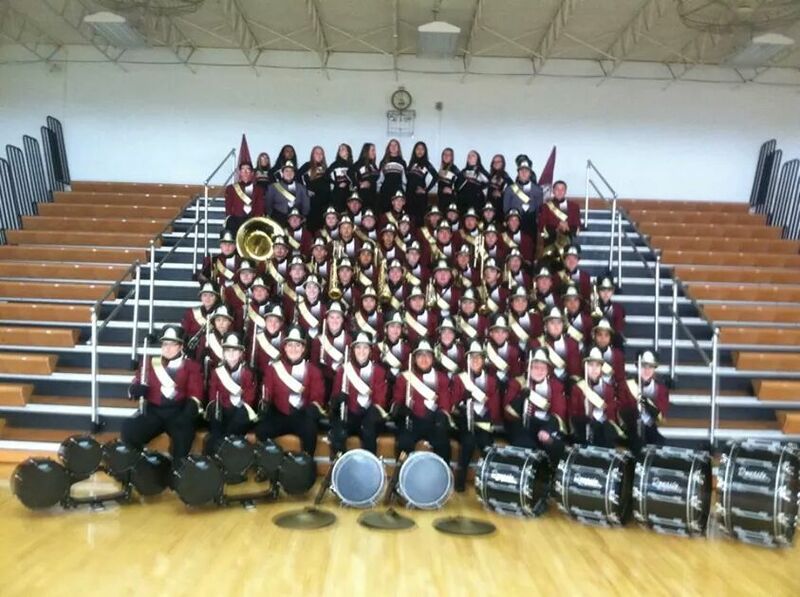 2012 marked the return to competition for the Morris Community High School Marching Band after many years. 2014 marks the creation of the Morris Community Marching Maroon & White. This is an extra-curricular, competitive marching band.